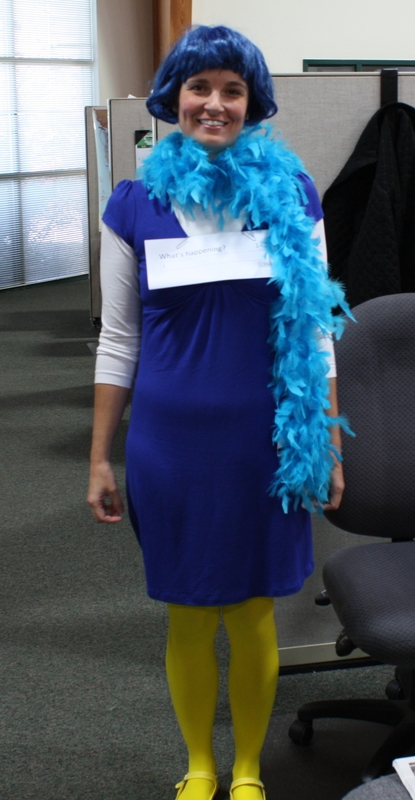 When I started in this business Twitter was still relatively new to people, so very few in my office knew who I was when I wore this costume. Now, most everyone would recognize this.. If you aren’t following me on Twitter I sure hope this inspires you to do so. The following year was the year of the QR code. QR codes were popping up everywhere, including gravestones! While I can’t imagine QR codes will still be with us several generations from now, they were the shiny new object then and continue to be a good way to send people to your landing page or social media profiles from print materials. Years from now visitors to our gravestones will be wondering what to do with that funny looking carving on the stone, but for now, here’s my Halloween interpretation. 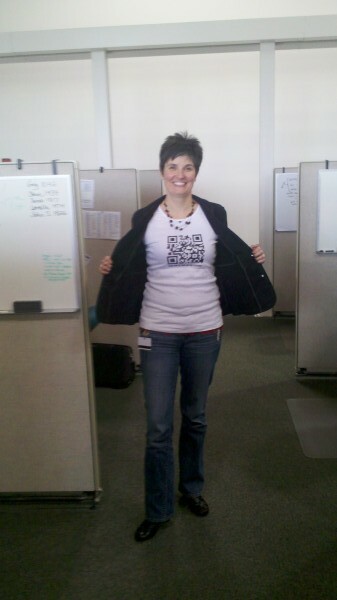 The QR codes works. 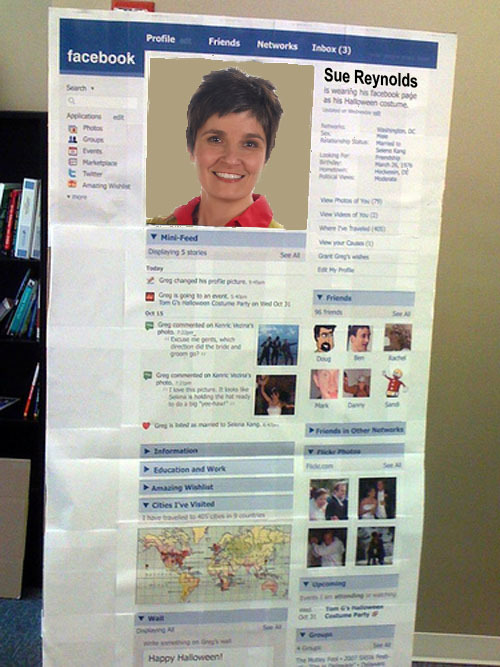 When scanned, the code took you to a landing page with this photo of me in a Facebook profile costume. 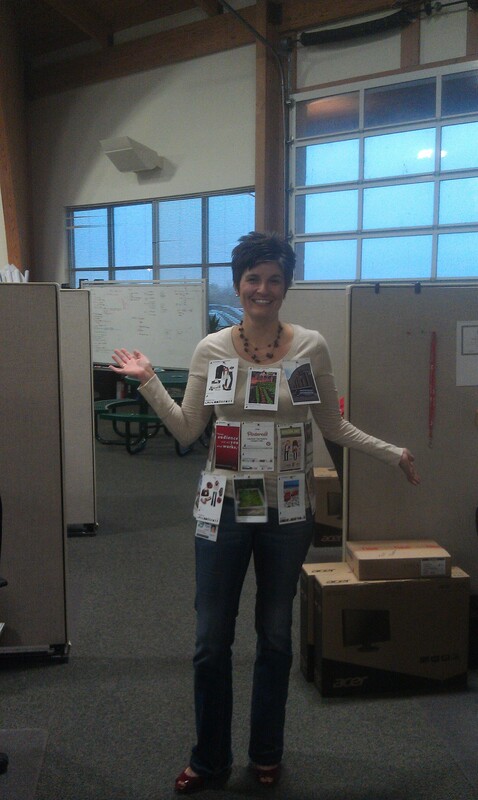 Since this was just a landing page I didn’t actually make this costume. But you could! What are your ideas for social media inspired Halloween costumes? Post them here or post photos on my Facebook page.